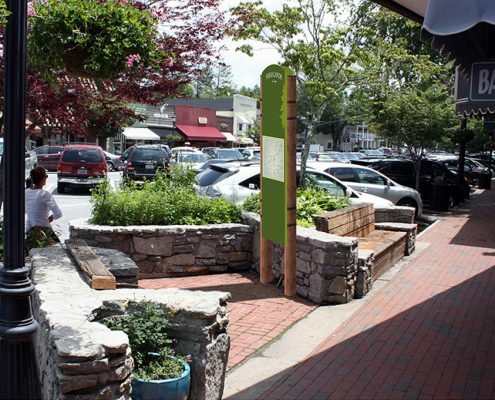 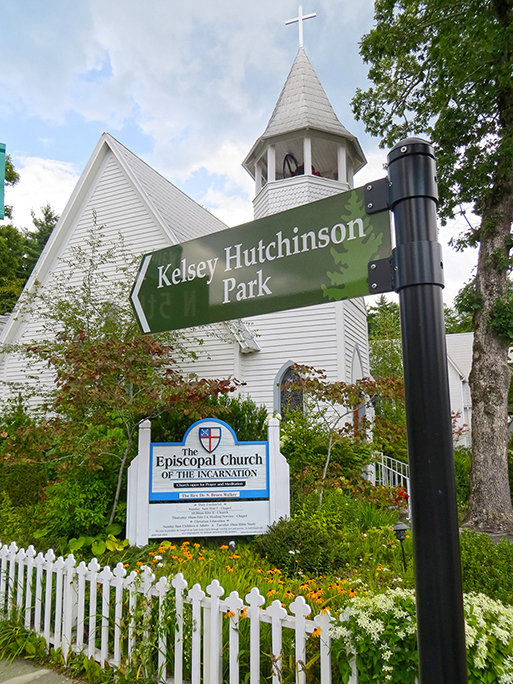 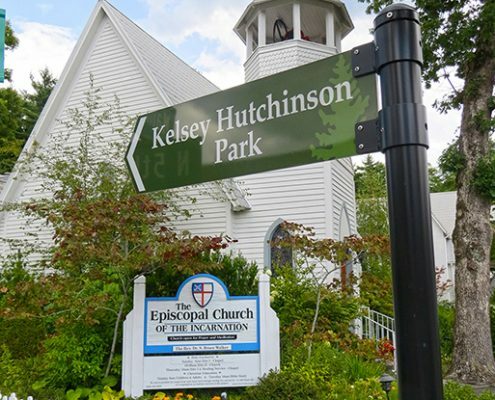 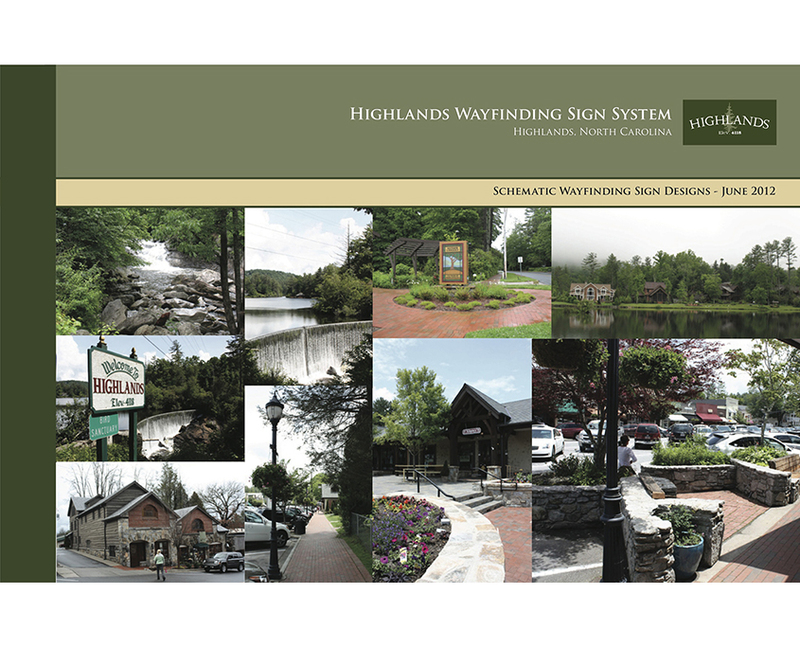 The Town of Highlands, North Carolina located in the southwest corner of the state is blessed with abundant natural resources in the midst of the Nanhala National Forest. 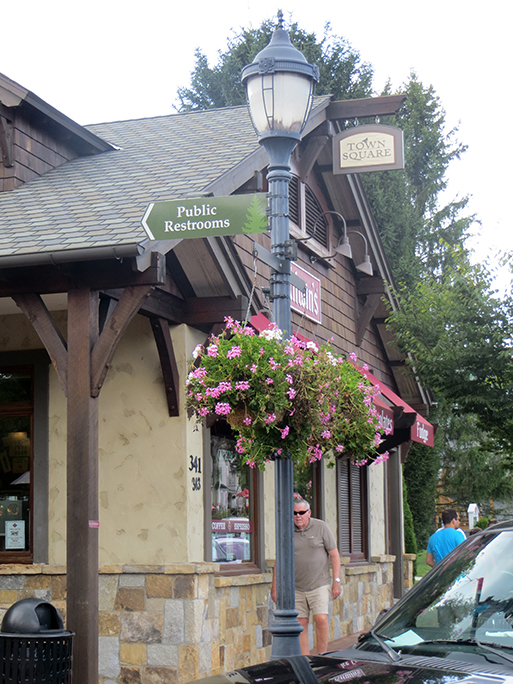 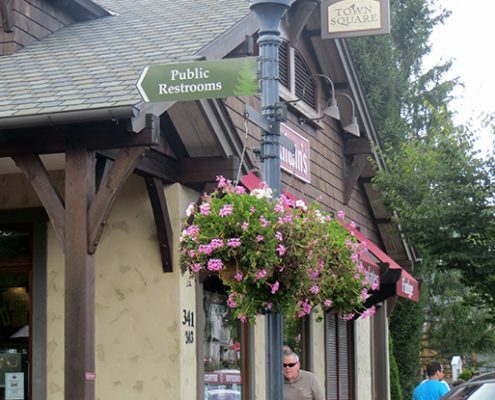 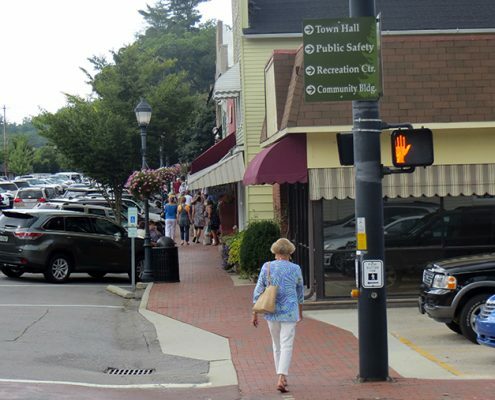 The town prides itself on its magnificent mountain scenery, pure watersheds, and a bustling historic downtown. 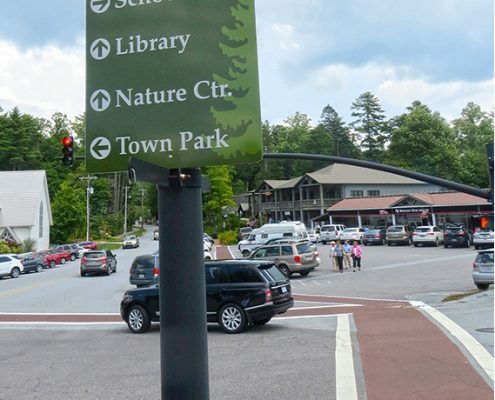 These resources create immense tourist traffic between June and December when the town swells from 1,000 residents to nearly 15,000. 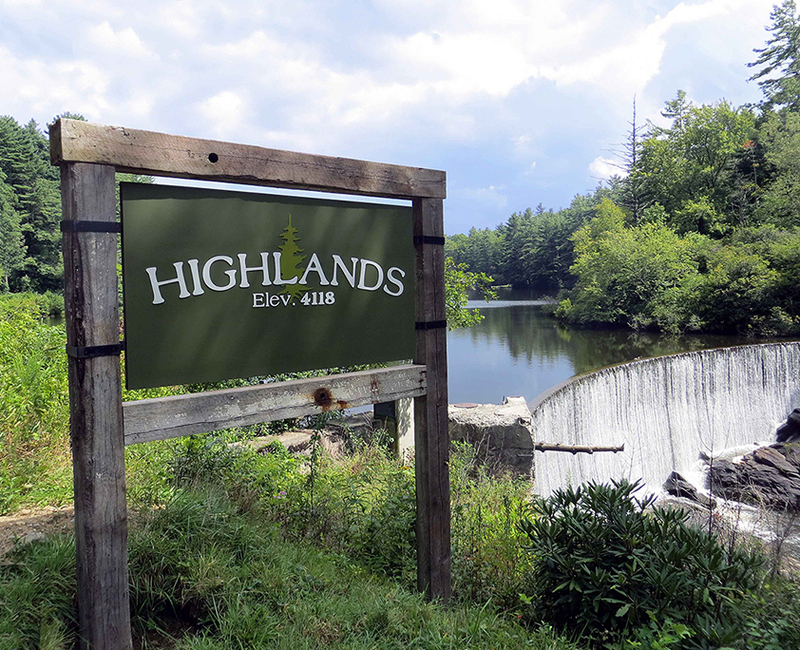 To better direct these visitors and promote their natural and cultural attractions, the Town of Highlands contracted with Frazier Associates and Arnett Muldrow and Associates to create a branding program, along with a system of directional and informational wayfinding. 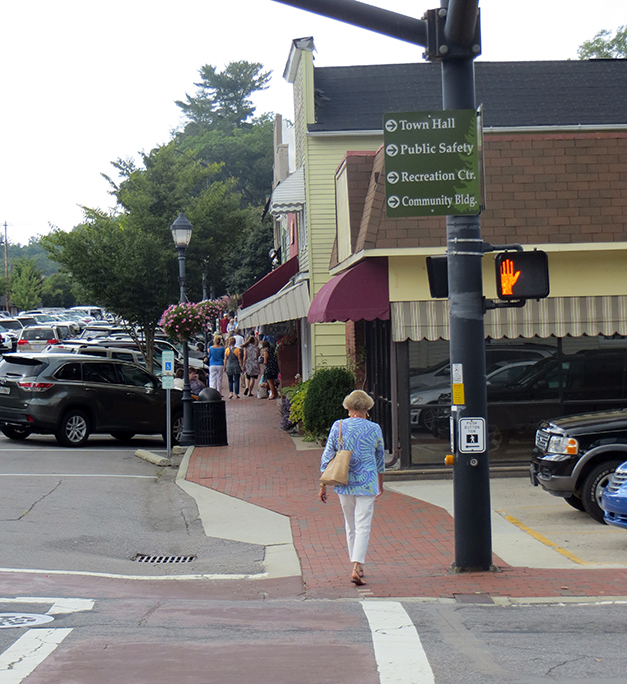 Arnett Muldrow conducted an intense resource visit, meeting with local stakeholders and town officials, to develop the new brand. 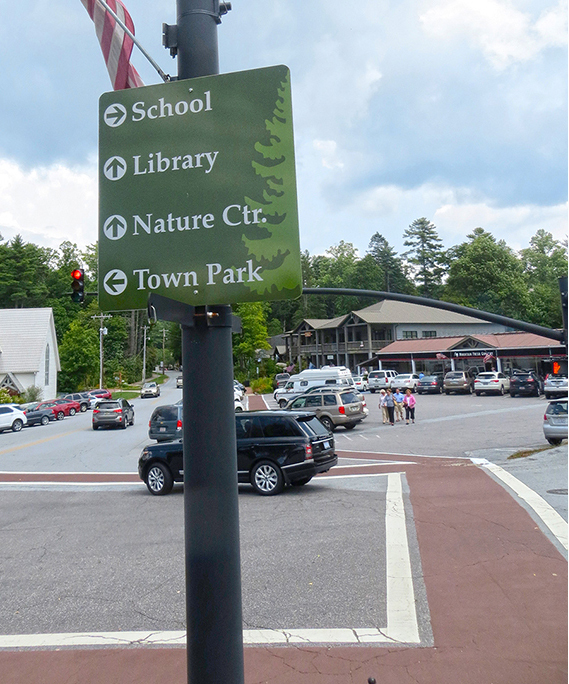 Frazier Associates then created a wayfinding system, to include design options for gateway, trailblazer, parking, pedestrian, and kiosk signs. 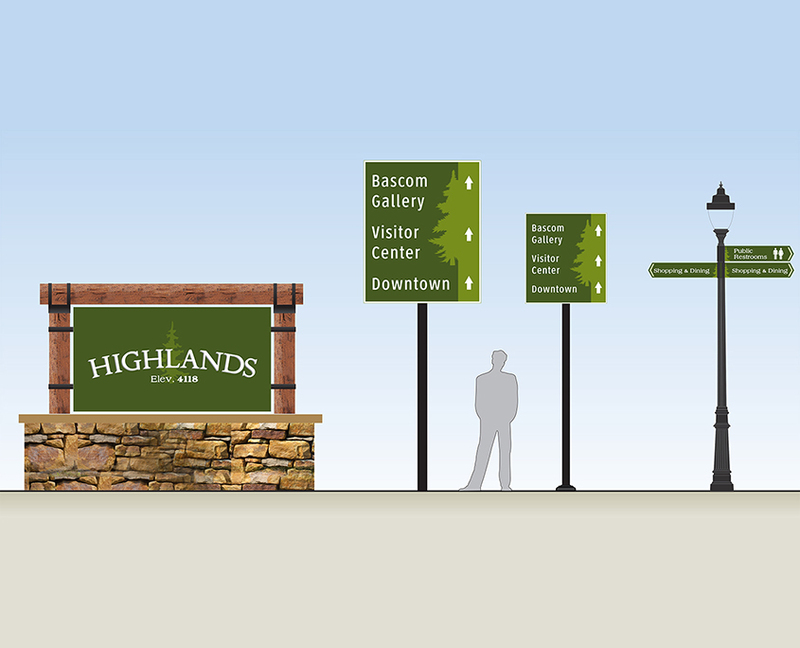 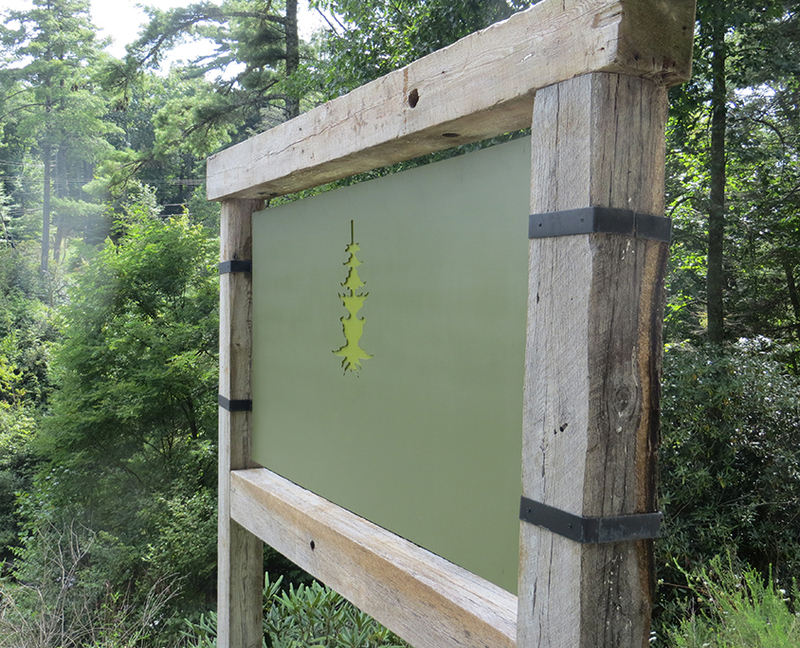 The result was an image and signage plan that conveys the town’s natural mountain beauty and promotes its many attractions.